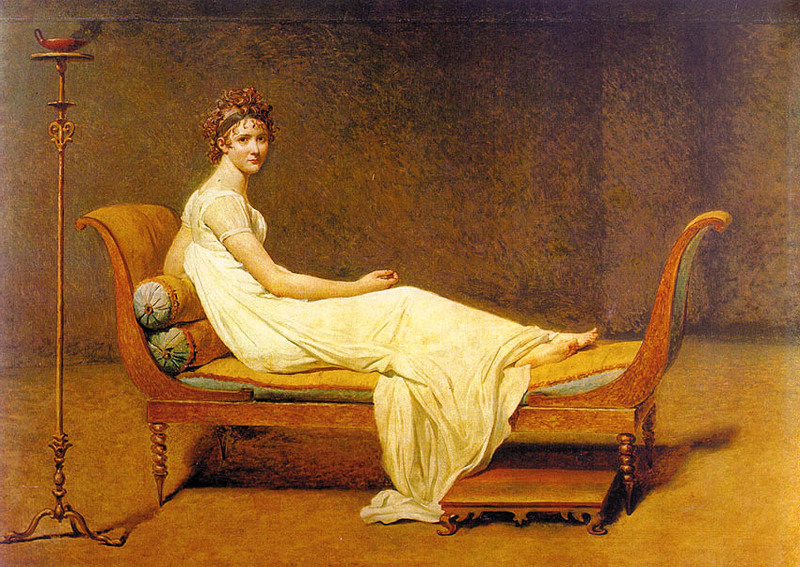 Why am I using David’s Madame Récamier to illustrate my prostration on the eighteenth century fainting couch? Because I couldn’t find a LOLCAT that appealed. And why am I pulling a Récamier? Still waiting for the postal service to bring Sourdough & Other Stories to my humble abode. Melbourne have theirs; Perth have theirs; the UK have theirs; but Brisneyland … Brisneyland is a Sourdough-free zone. I blame a malfunctioning vortex manipulator – but then, I always do. This entry was posted in Random and tagged j david, madame recamier, sourdough & other stories. Bookmark the permalink.